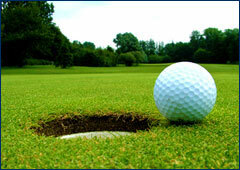 Banker Lopez Gassler is a silver sponsor of the 2013 Perillo-Stafford Leukemia Foundation Golf Tournament. The Perillo-Stafford Leukemia Foundation benefits those individuals and families who have been diagnosed with Leukemia. They are a non-profit organization in Tampa, Florida organized in 2005. They have given more than $50,000 to those in need since 2005.